Amrut Fusion Single Malt Whisky was selected Jim Murray’s “3rd Finest Whisky in the World” for 2010. This Indian single malt was launched in 2009 and ever since then it has gathered praises from all over the world. It even won “The Best Whisky for a Rob Roy” in the Ultimate Cocktail Challenge 2012 in New York. Amrut Fusion gets its name from the usage of two different barley types, Indian and Scottish. 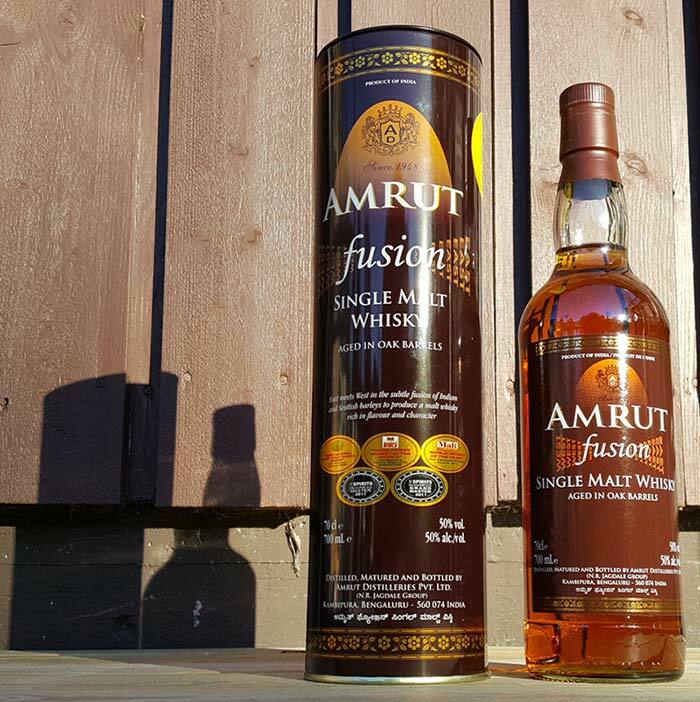 Amrut Fusion is a mix of 75% unpeated Indian malted barley and 25% peated Scottish malted barley. Both ingredients have been distilled independently. 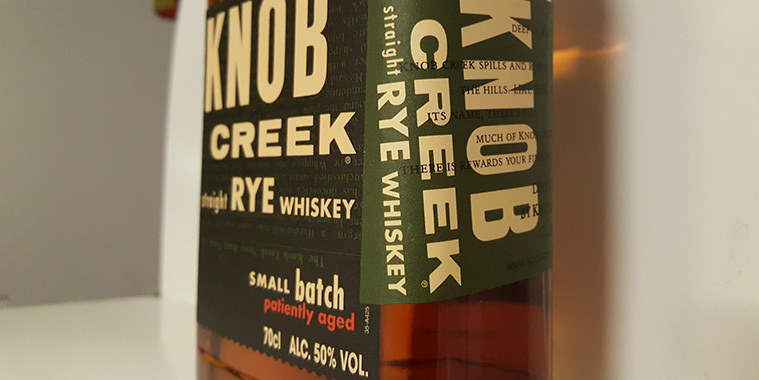 This malt combo is then matured in a combination of new American Oak and Ex-Bourbon casks at Amrut distillery. Hot and humid environment plays a major role in Indian whiskies (like with Taiwanese Kavalan). They combine a greater “angel’s share” over time, because both, water and alcohol evaporation is more rapid. 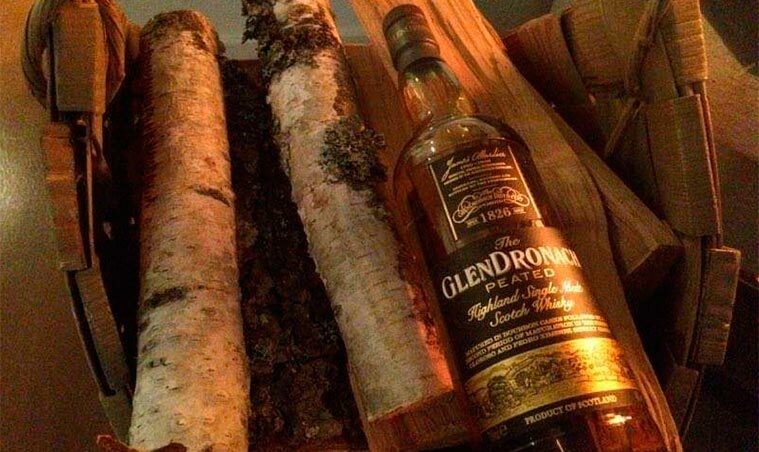 Which is way different than traditional Scottish malt whisky matured in quite cold and damp environment. That’s why whisky aging happens faster in India and Amrut whiskies are typically bottled very young. Hot and humid climates accelerate the maturing, so don’t be fooled by age statements of Indian or Taiwanese malt whiskies. Young age can be very misleading in those categories. 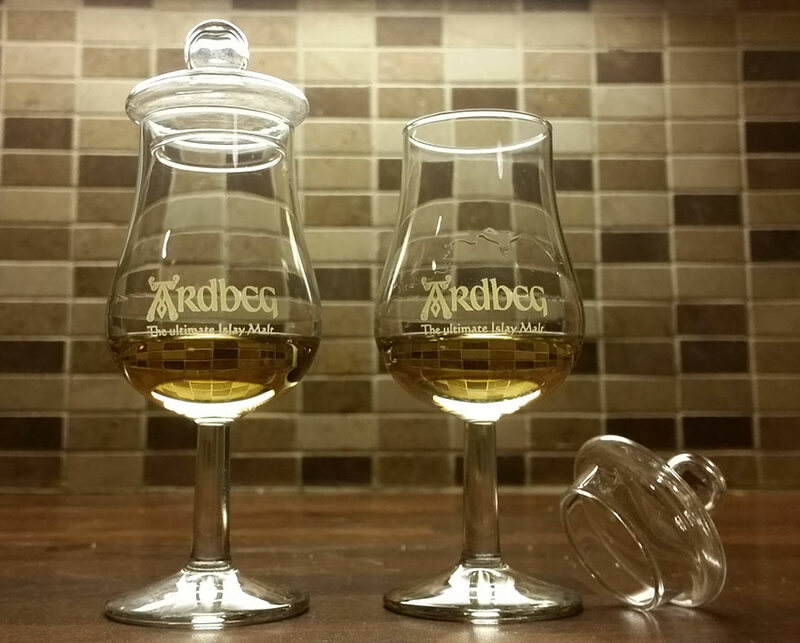 Tasting whisky in a Soul Kitchen? 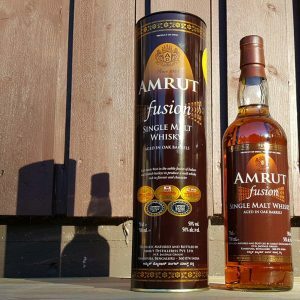 Amrut Fusion Single Malt Whisky has a nice lightly peated and tropically fruity flavor profile. Tropical fruits such as banana notes are quite common with Indian whiskies. 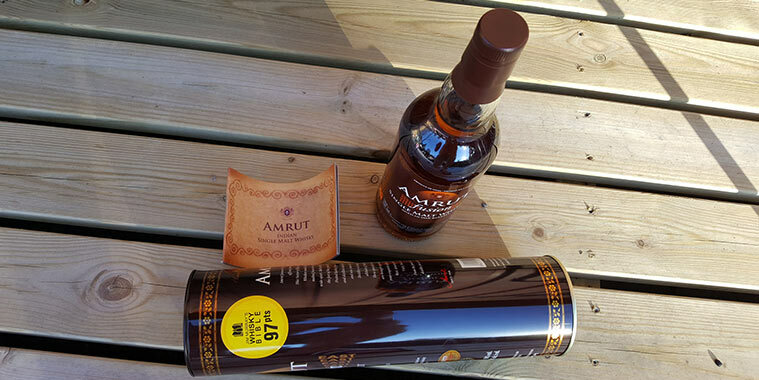 Amrut Single Malt has tropical notes also, but it is nowhere near as good as the Fusion. Amrut Fusion is like the movie Soul Kitchen, combining two different styles of making. Like a good fusion kitchen, this whisky really is mixing two different cultures of making and flavors and aromas in a great way. Living up to its name for sure. Nose: Honey wax and hints of marzipan, some acidness. Strong sherry and very sweet tangerines. Letting it rest and adding more water brings out bananas and damp notes and little bit of nuts and spices. 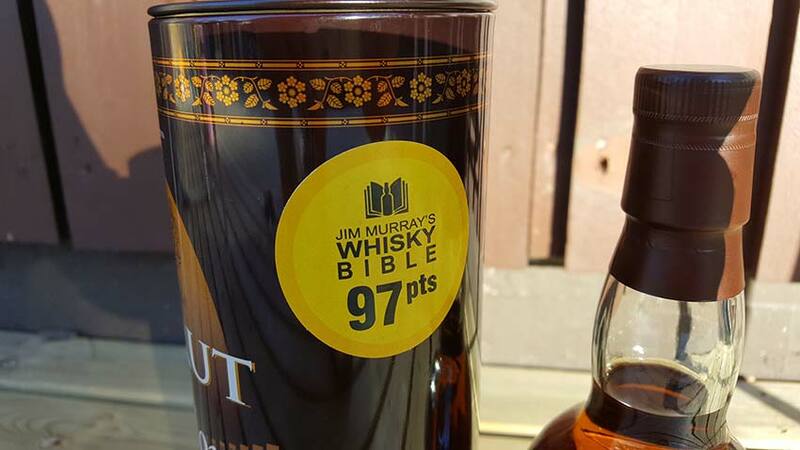 Taste: Definitely the best part of this whisky. Fresh, juicy oranges and malt. Sherry is strong again. Red fruits and wee dark chocolate and coffee notes. Finish: Quite long with hints of dry peat and lots of grapefruits and baking soda. Bit malty but the acid (grapefruits) notes are very strong. Balance: Citrus notes are very strong. In good balance, nicely sweet sherried whisky with fresh malty notes and wee bit dark tones. This one gets better and more full with more than few drops of water. Amrut started producing single malt whisky in 2001 and they have Scottish style of wash and spirit stills in use. Their whiskies are made using local barley and water.